We take a risk whenever we try something new. Or when we attempt something we failed at before. How comfortable are you at taking risks? We’d prefer the life of faith to be safe and comfortable. But the life of a disciple of Jesus is full of risk. Loving those who annoy you, sacrificing for those in need, forgetting past wrongs when arguing with your spouse. We’re starting a new kind of worship experience on Wednesdays during Lent. 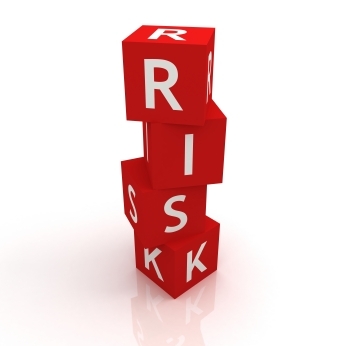 Risk is one of our core values. We want to push ourselves to try anything that will help us and others connect to God. Even if we get nudged out of our comfort zones a bit. Opening ourselves up to loving God and receiving God’s love in return involves a risk. Allowing others to know the real us involves risk.